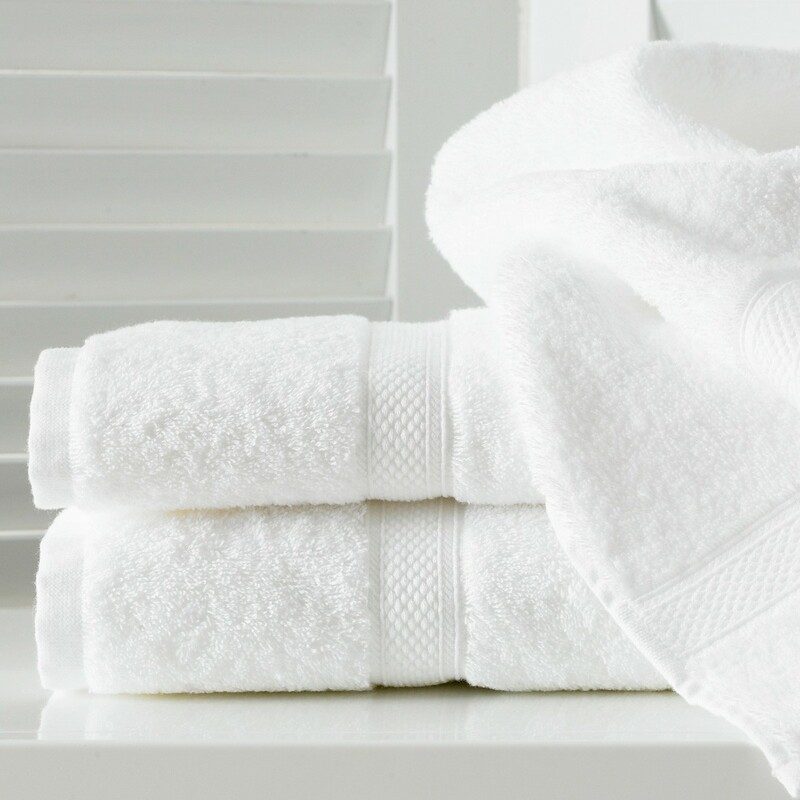 Once your linen order is done, the team of Linge de Ré will contact you for confirmation and book your linen. 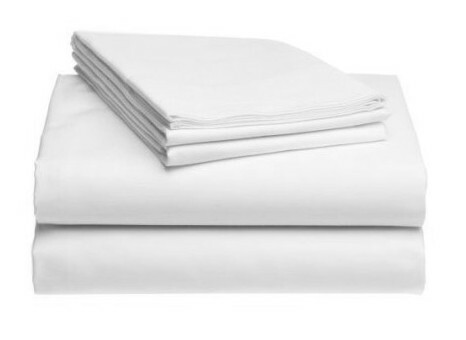 To order the linen you would like to rent, you can call or fill in the online order form on our homepage. To go directly to the order form, please click here: rent linen. Signing the rental agreement commit us to provide the linen you need at the desired time, and show you agree to pay the rent and take care of the linen. The agreement can be done online (scanned), paper (mail) or when retrieving the linen. The payment of the deposit is a guarantee and is not collected unless you make a major damage on the linen: rip, burn, cut or stains making it unrecoverable. When your linen booking is confirmed, you can come to retrieve it directly to us in Rivedoux-Plage on the Ile de Ré: linen drive on the ile de Ré.